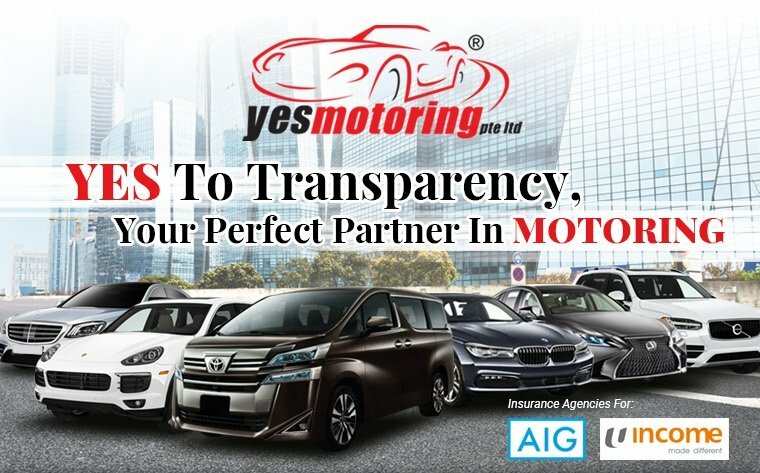 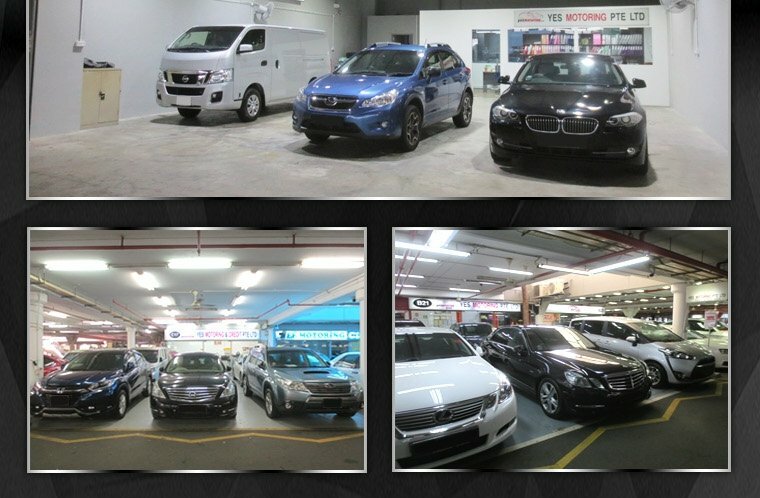 With over 2 decades of experience in the automotive industry, YES Motoring has established to become one of the key player in offering competitive and high quality cars to their strongly bonded clientele. 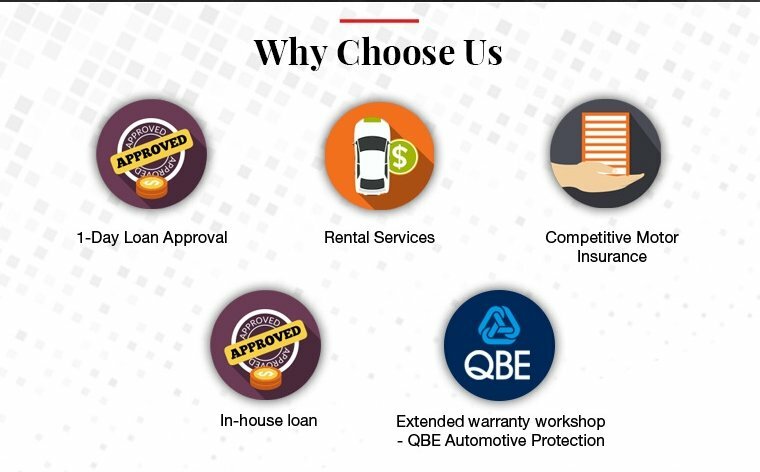 They have always strive to give the best in car purchasing and selling, leaving no stones unturn as they address all the concerns and needs of our customers. 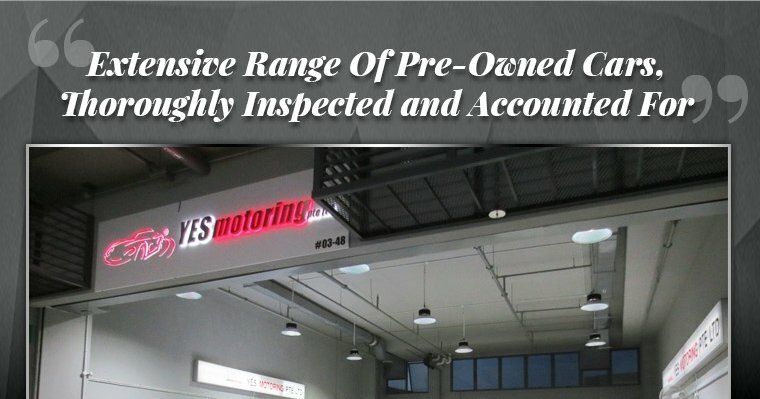 With this as their main priority, they have diversify their services to include YES Car Leasing and YES Motoring & Credit to expand their clientele and bring more value added services.